With thousands of Companies out there, choosing the best one that fits your need might be a tough task. When you search for a Joomla company, you should always keep in mind the type of website you’re going to build and find the suitable company as per your needs. Here we have a list of some selected companies which can provide you better business solutions. 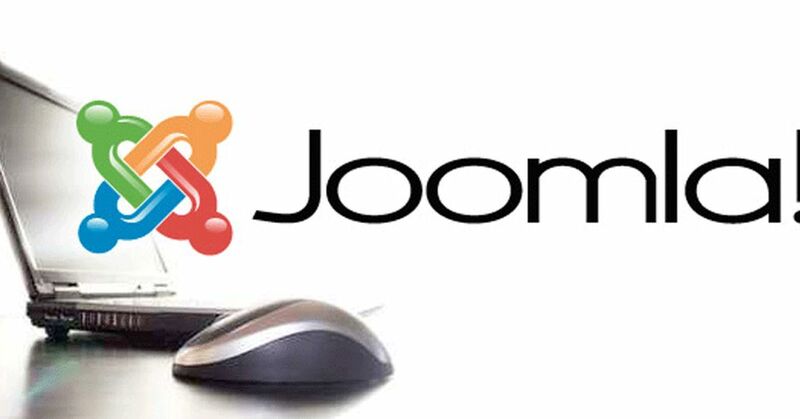 Joomla is one of the most powerful Content Management Systems. It is used all over the world for everything from simple websites to complex corporate applications. A Content Management System separates the design and management of your website and site navigation from the process of entering your content.CMS makes it possible for non-technical users to publish content on a website. It also serves as a store for a wide range of asset and utilities including text, images, databases and so on. Joomla is written in PHP, it uses Object Oriented programming techniques and MVC design patterns. It uses MySQL to store data. Joomla follows the MVC pattern. When Joomla processes a request, it analyses the URL to determine which component will be responsible for processing the request, and hand over the control of that component. The controller analyses the request and determines which model and view will be used to return the results back to the user. The model encapsulates the data used by the component. The core of Joomla consists of PHP files which provide platform functionality required to make general work. The database which contains vital information about configuration files in Joomla and also the content which you put into Joomla. When a request comes to the Joomla website, It loads framework file, first of all, 'defines.php' and 'framework.php', 'defines.php' defines some global constants for Joomla framework files and folders. 'framework.php' does the installation check and then initiates the process of importing the files required to run Joomla framework. Joomla Site application is created which means $mainframe object is created and the session is initialized. Then the application is initialized. The request is examined to determine which component should receive the request and whether the user has the privilege to do the action. Application Dispatching, in this phase, the requested component gets the chance to handle the request. If the component does not exist, then the request is sent to the default component. Application Rendering, which is the process of putting the documents buffers in the template placeholders. If the website is set to offline mode, it shows the offline template, otherwise, rendered output is buffered in the JResponse variable. The response is sent in the form of buffered data in JResponse variable to the user.